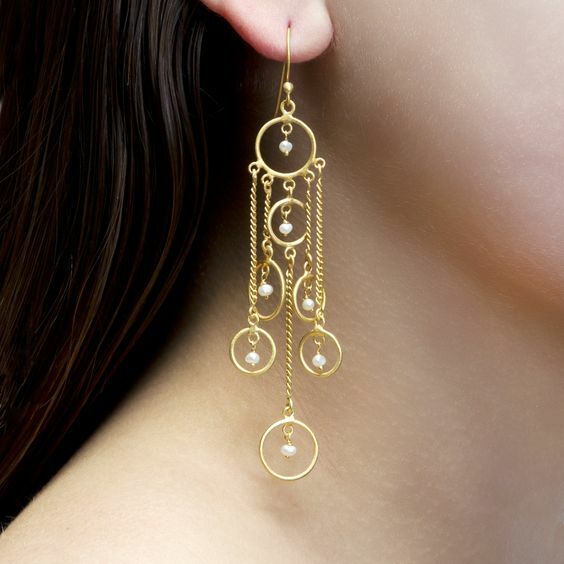 Switching is usually the part of the earrings that we pay the slightest attention. 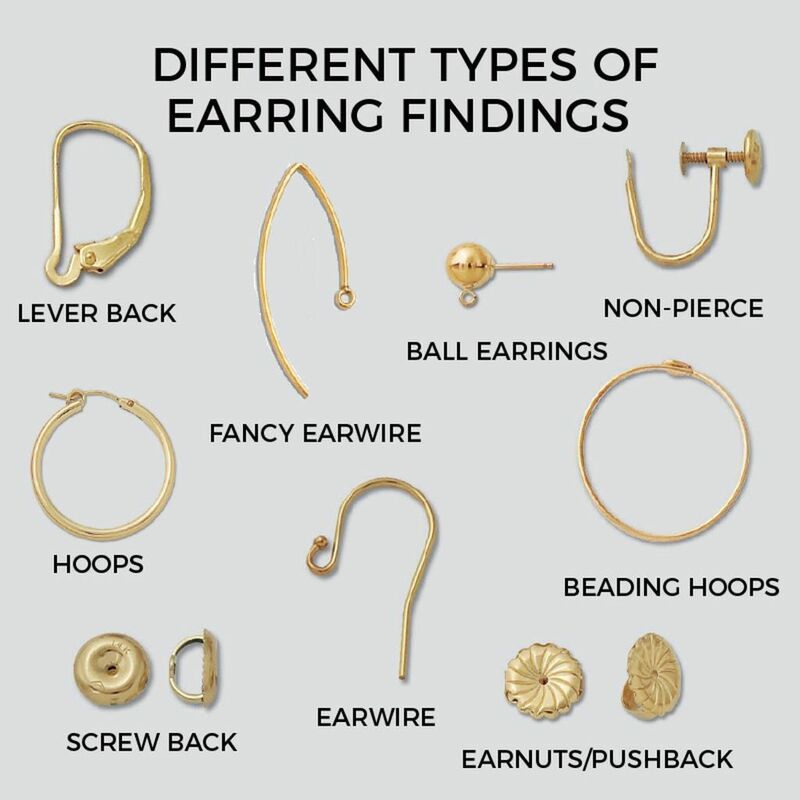 Now about that part but we should be interested, because not everyone is every type of earrings comfortable to wear, while everyone likes something different. Jewelry, as well as many other things, subject to fashion and their popularity changes over time. 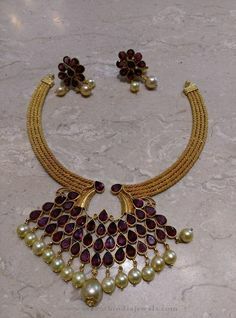 Used on and its popularity varies by location where the jewels are produced, but also by type of earrings, or their values. Ladies patent is frequently used type of fastening earrings, knows him almost every woman who regularly wears earrings. It is one of the best known and most widely used type of fastening earrings in Europe. It’s the type of closure, after which stuck into the ear holes hook blocked by a mechanical clip, thus preventing dropping earrings. 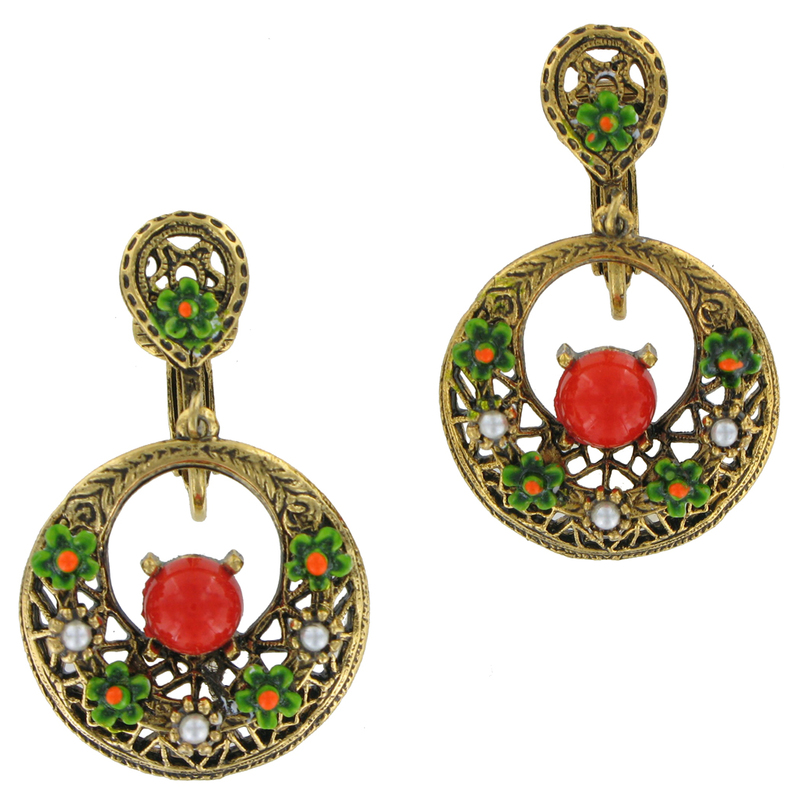 Ladies patent earrings closes, and thus ensure that the earrings do not fall out of the ear. Its great advantage is the quick and safe start simultaneously. It can not, however, put any earrings, suits rather large jewels. Russian patent is similar používanějšího ladies patent. It is also very common among women, because switching is almost invisible (hidden behind the earlobe) and does not interfere in shape and design earrings. At the end of the pin is a fine groove on which is switched on the second, mobile part. 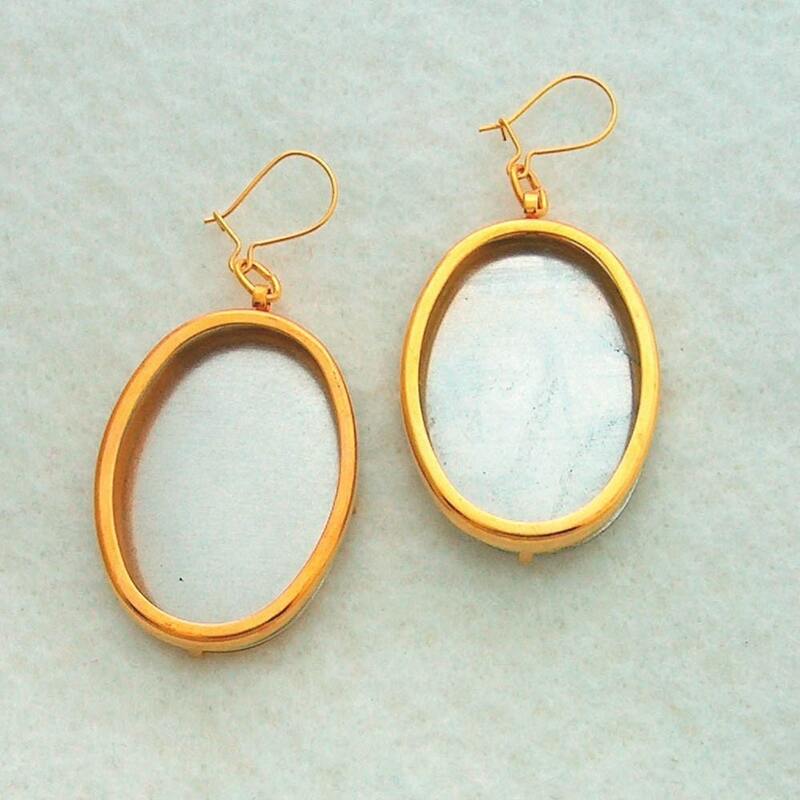 Some jewelers prefer this closure, because it looks more elegant earrings. It is used for larger earrings or jewelry ballroom. Versatile and most popular type of earrings. 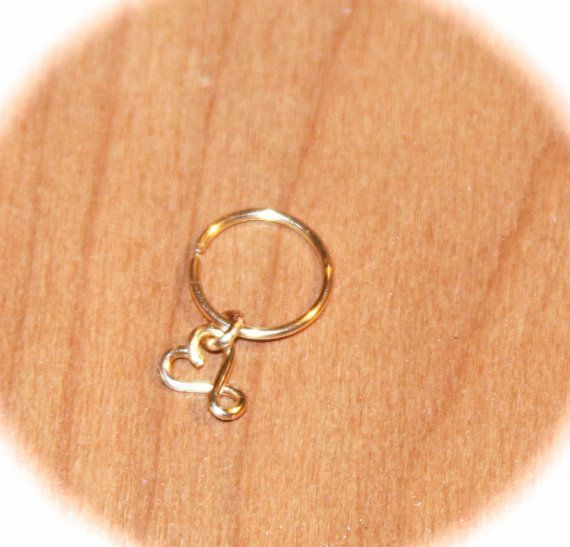 The simplicity of construction, this type of fastening is used in almost all kinds earrings small dimensions and shapes, in particular because a different type of fastening would be impossible to use. With its dimensions are suitable for children and active women. Their advantage is small size and quietness. Switching is easy to pin fastened behind the earring is inserted into the ear holes from the other side to ensure so. Brzdítkem. Brzdítko may have a metallic design, but may also be of silicone. 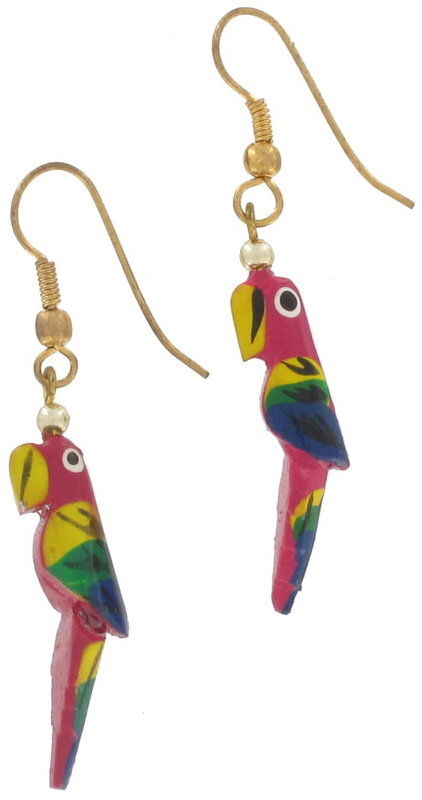 Earrings of this type should not be missing in any ladies’ jewelry. With this closing, there are several drawbacks, for example, can be released earrings, a problem especially for children earrings, earrings where there is a loss, but also can be a choking hazard jewelry. Known also different, respectively. derived type puzetového closing – puzeta on a bolt . The principle of switching is the same as earrings with puzety but brzdítko engages on the pin via the thread. 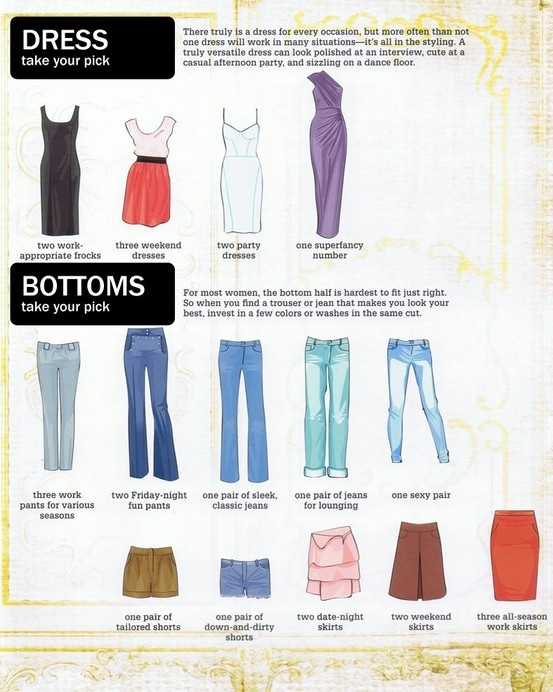 This eliminates a major drawback puzety, ie the risk of loss earrings. 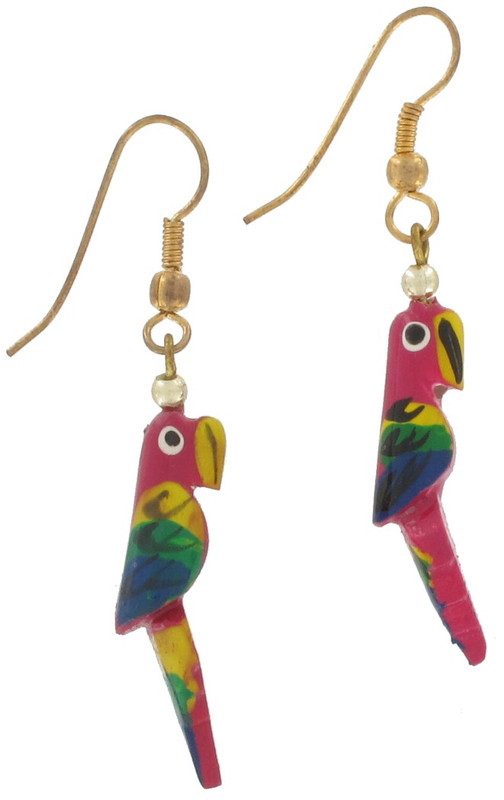 African hook is used exclusively for padlocks earrings. Switching is especially popular among silver earrings. Attaching the ear is quick, easy to stab into the ear holes. Ideally loaded earlobe so earrings fall out. Sometimes it may also be specially secured silicone point. Earrings with snap hook African need to procrastinate night. These types of earrings have become extremely popular, initially occurred only in jewelry, today it is can also be found in jewelry made of gold, platinum, silver and other precious metals. Is there anyone who would not know a large and dominant circles that are so typical of some women? Many of them are unable to do without their appearance even imagine. There are three types: in the more common with wire or rod, inserted into the opposite tube, another type is less common, so-called. French lock , in which the wire snaps into the opposite fork. The third type fastening ring.is channel operating on a similar principle as the Russian patent. Earrings are at turning small groove into which fits the pin. 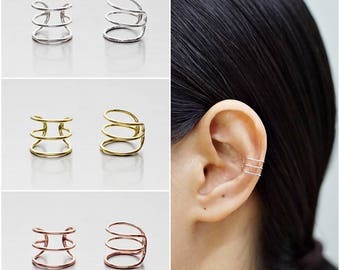 Among the types of circular earrings not included today only circles, but basically all shapes, which are closed are starting before and ending after the earlobe, and forms is generally thinner metal. These earrings can be specially inflected with various ornaments, interpreted diamonds or precious stones are usually made out of gold and silver. Hoop earrings today we find a retro style and get them in various sizes, styles and price ranges, therefore, an appropriate choice, suited to every woman. 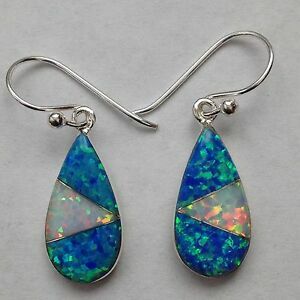 Turning known among women and also popular among male earrings described here by http://www.anycountyprivateschools.com/. 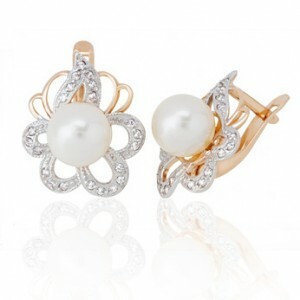 It is mainly used in small circles with the mechanical part of the middle, which divides earrings half. Earrings were opened in the joint. Fastening pin forming a groove, which engages in the hole, it being possible to hear the characteristic “click”. 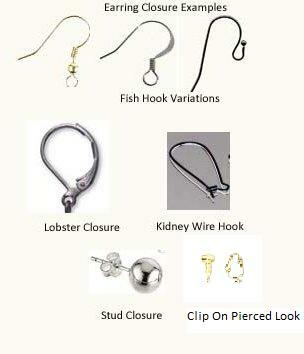 This type of closure is not so common, such as ladies’ patent, is quite practical because it combines older clips used in earrings for a punctured ear, while switching to the ladies patent and puzetu. It is a switching mechanism, where the pin pierced ear hole and secured with a flap, which we know from the classic snap-fastening. It is especially suitable for robust designs. Klipsa ensure earring while skewering on the ear against falling, which in the case of ordinary clips often did. It is a closure, which has been developed for children’s earrings. In the Czech and Slovak Republics in the pediatric earrings the switching dominating. The closing of earrings is suitable for babies up to school age, ie 6-8 years. Turning brizury is located in front of the earring. Earring ornaments on top of loop to which is attached a movable part brizury. Small hook is simply sticking to the eyes. This closure is closed earring, which thus will not fall. Jewelers can make these earrings also lodge. This modern type of closure is used only for longer, usually chain-type earrings. Earrings with ear shall pass through only half of its length, where she subsequently held. Switching is less reliable and inappropriate eg. During physical activities.